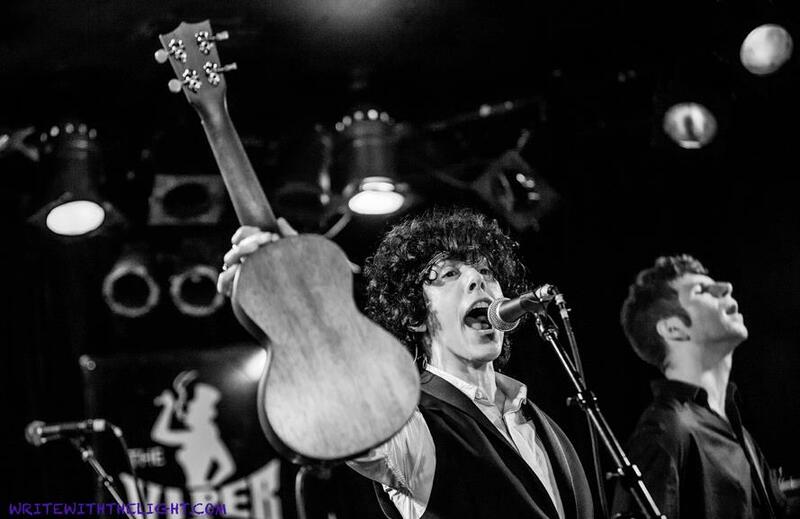 One of the most unusual bands to come out in the last few years is Nemes a 5 piece rock/folk band from Worcester, Massachusetts. The band which is led by duel frontmen Dave Anthony (Guitar/Vocals) and Josh Knowles (Violin/Vocals) mixes folk sounds with a more modern rock influence to create a sound is uniquely their own. I first heard Nemes when they played live in a mall in central mass about three years ago. 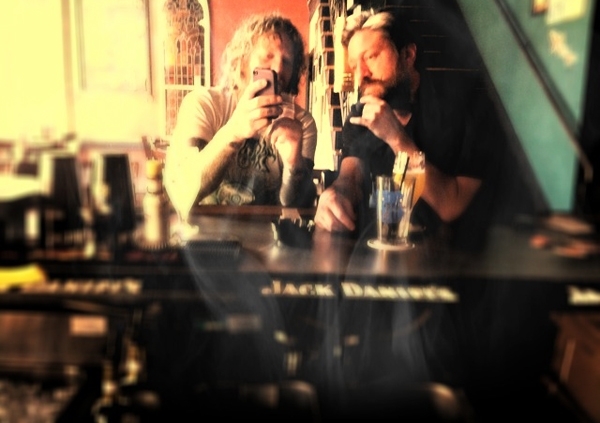 I bought their EP 865 that day and was blown away especially by the standout track, “Pipe Song.” Since then Nemes have been busy releasing two new recordings the first being 2010’s EP Third Time’s A Charm! And more recently the band released their first full length, Don’t Flush Me which was released in June of 2011. 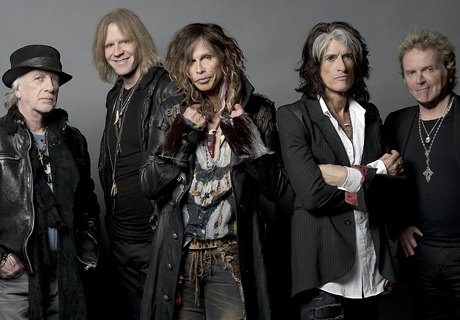 The band has also been on a touring schedule that brought them through Europe and the US. Be sure to check out Nemes, as their unique sound is something that you do not want to miss out on. The way they mix violin is just awesome, and I guarantee you will like their music! Who Is The White Buffalo? One of my favorite shows is the FX network series, Sons Of Anarchy. On the show’s season finale last year they chose to feature a haunting rendition of the Leadbelly song, “House of The Rising Sun.” The song more closely resembled The Animals cover of the song, but had a very cool bluesy feel and altered lyrics to fit the story of the show. It was truly one of those songs that fit the show perfectly. What I really wanted to know was, who was behind this awesome rendition. At that moment I stumbled across The White Buffalo. 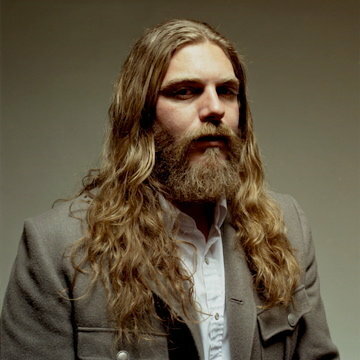 The White Buffalo is actually the stage name of singer, Jake Smith. Smith has a big voice, and he knows how to use that gift to display tremendous songwriting and storytelling talents. 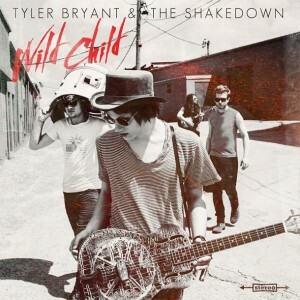 His songs encompass blues, country, folk, and at points straight up rock. 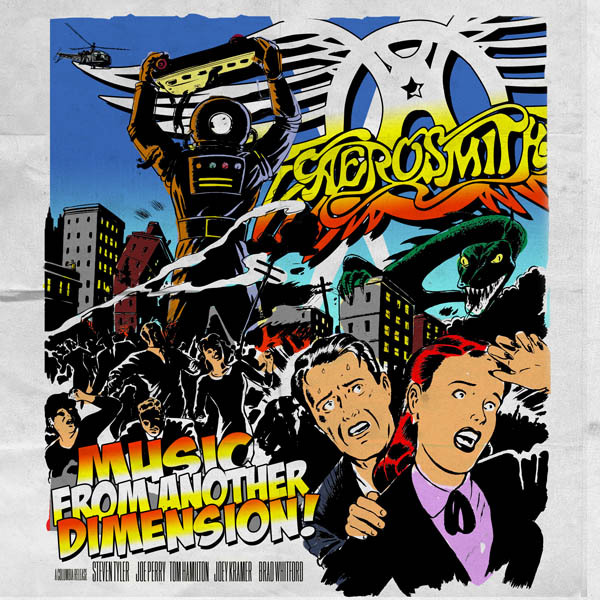 What I enjoy about Smith most is his amazing lyrics and singing ability. His songs vary in topic from things such as everyday life, to various outlaw characters. His ability to tell stories through his songs reminds me a lot of Bruce Springsteen. 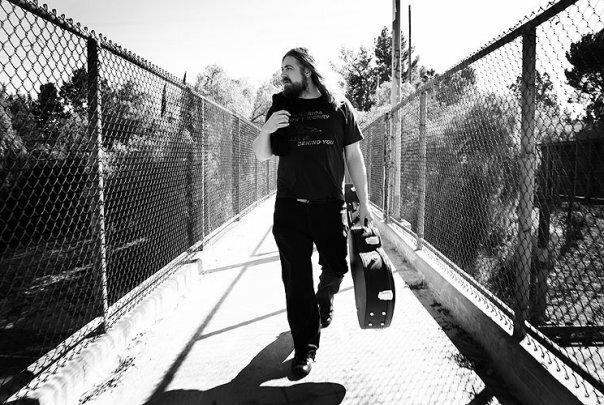 Smith has put out two full lengths and three EP’s under the White Buffalo moniker. Most recently he put out the full length album, Once Upon A Time in The West. The album consists of thirteen songs, and also produced two singles, “BB Guns And Dirt-bikes” and “Wish It Was True.” The songs on this album take the listener back to when all was good and when vagabonds traveled the countryside, much like Smith’s stage-namesake, the buffalo. Anyone that likes music would enjoy The White Buffalo. I hope that this man continues on his great path of success. 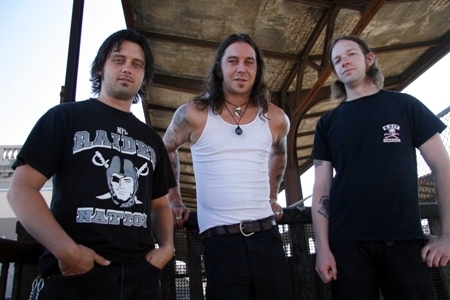 One of my favorite bands is High on Fire who are a Oakland, CA based three-piece. The band was formed by vocalist/guitarist Matt Pike, drummer Des Kensel, and bassist George Rice who was later replaced by Jeff Matz. Pike was also a founding member of the legendary stoner metal band, Sleep whom he has released five albums with between 1990 and 2003. 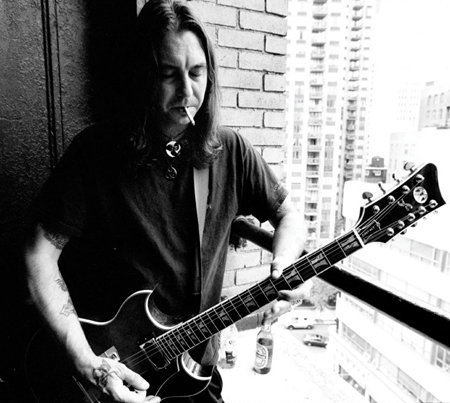 But luckily for High on Fire fans, Pike’s efforts lately have focused on High on Fire. The band which has been together since 1998 has released six albums the latest being 2012’s, De Vermis Mysteriis. The band’s first big release was 2001’s, Surrounded by Thieves which was an excellent record released on Relapse Records. This was followed in 2005 by the album, Blessed Black Wings. This album features one of my favorite High on Fire tracks, “The Face of Oblivion” which sounds a lot like Mastodon mixed with thrash giants, Machine Head. 2007’s Death is This Communion, featured some awesome tracks one of my favorites is “Dii” which is an acoustic intro that leads into the great track, “Cyclopian Scape.” Another key track on that album was the epic, “Rumors of War” which is definitely one of the band’s best songs. 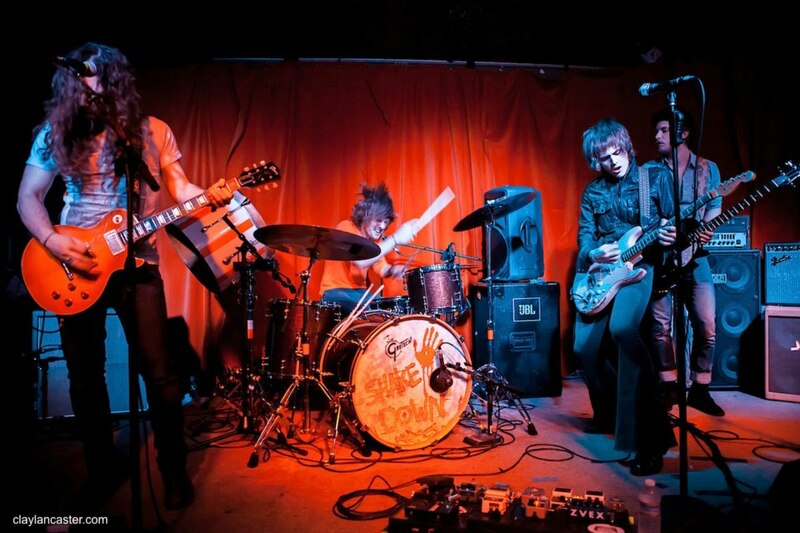 In 2010 the band released their album, Snakes For The Devine. Production was up a notch on this record, this was largely due to the talent of legendary producer, Greg Fidelman. The album features great tracks such as “Frost Hammer” and the title track, “Snakes For The Devine.” De Vermis Mysteriis was released this year, and is a great album and an excellent follow-up to 2010’s, Snakes For The Devine. The band’s sounds the same though, remaining endlessly sludgy just like their first release, but with obviously better production quality. Musicians are notorious for a couple of things. One of these things are side-projects. Some side projects are just god awful, but some just work. A clear example of this is Brent Hinds of Mastodon’s side project West End Motel which is a great combination of country, western, rock, and soul. The band which was formed sometime around 2002 recorded some songs over a period of seven-year, but disbanded as Tom Cheshire and Hinds both had very busy schedules. 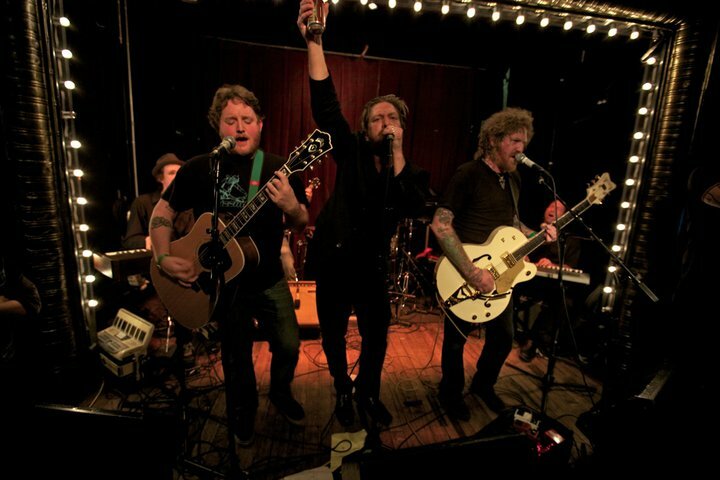 But In 2009, the band reunited along with the addition Mike Shina for a one-off as a band called, County Hell. Instead of County Hell being a onetime only thing it truthfully re-launched West End Motel. The band recently released a track entitled “Burn It Down” which will appear on the band’s new album, Only Time Can Tell, which will be out October 30th. “Burn it Down” is truly a great track that really emphasizes a very soul and groove oriented vibe. 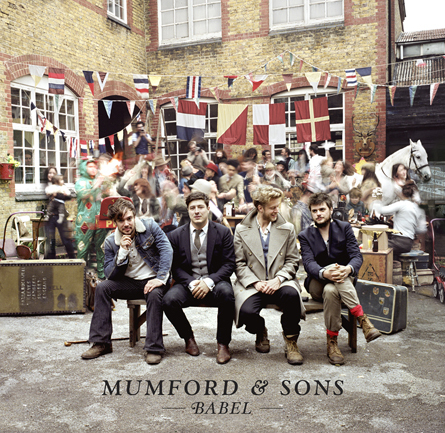 The song starts out with a clear sample, but this leads into a very soulful country riff. The vocals then come in with the refrain. The refrain ends quickly, and this is where you hear Hind’s uniquely nasally vocal which is doubled to give it a cool echo effect. I also enjoyed the awesome horns and walking bass lines that are prominent throughout the track. The real highlight of the song however is Hind’s guitar solo which is mixed very dominantly. 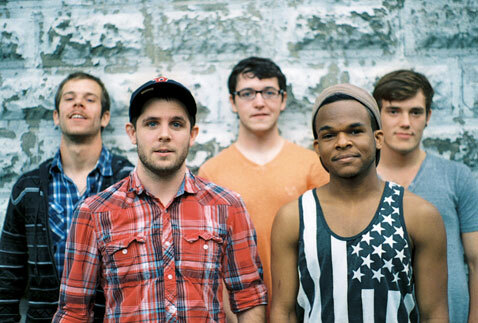 This band is great, and I can’t wait to hear the rest of their new material when it comes out later this fall. Make sure you give it a listen. I’m sure you will not be disappointed. Bob Dylan is an American icon, regardless of the generation Dylan’s music speaks to people. To this day he continues to produce music that speaks to the masses, and continues to tour which is amazing for being 71. Last week Dylan put out his latest album, and I have to say I’m very impressed with this collection of ten tracks. The album starts out with the impressive “Duquesne Whistle” a gritty blues number that Dylan wrote with Robert Hunter whom also wrote and performed with the late, Jerry Garcia. The track which runs at almost six minutes starts with guitar which then gets double by piano. It really starts to pick up when the drums and walking bass line kick in. Then Dylan’s soulful and gravely vocal comes in. Next up is the track, “Soon After Midnight” which is a slower song that lyrically is great, but musically kind of boring. The next track on the record is a real rocker, and entitled, “Narrow Way.” The track is a fast blues, but you definitely get more of an early rock and roll feel. I enjoyed the track, but at seven minutes it got a bit repetitive. “Long and Wasted” years is up next, and to me it was one of the most enjoyable tracks due to the story telling nature and the way the track just had that very easy groove. “Pay in Blood” is the fifth track on the album and to me this sounds like a Keith Richards penned Stones song. The piano and guitar groove very much like something Richards would pen, but the vocals throughout are uniquely Bob Dylan. Again, Dylan finds himself telling another enjoyable story that is much like a soap opera with the lines “You got the same eyes that your mother does/If only you could prove who your father was.” This story telling aspect and the very Rolling Stone’s like vibe makes this one of my favorite songs on the record. Next up we find the track, “Scarlet Town” this is also another track where Dylan shows his tremendous story telling abilities. It is truly a haunting tune driven by banjo and a haunting violin played by David Hidalgo. After listening to the great slab of work that was “Scarlet Town,” I found myself very disappointed by the next track entitled “Early Roman Kings” which musically is a clear rip off of a Muddy Waters riff, with only some added accordion and keyboards to make it sound different. This track was followed up by another track called “Tin Angel” which is driven by a small band and a prominent fretless bass that sounds magnificent and emphasizes the dramatic nature of Dylan’s lyrics. The title track, “Tempest” follows “Tin Angel,” and to me this is an epic song about the sinking of the Titanic. Dylan’s imagery is just magnificent, and unlike most people who portray the sinking, he does not candy coat it. The final track on the album is entitled “Roll on John,” and is a tribute to John Lennon. The song starts off with a nice progression, and leads into a verse that tells the story of John Lennon from The Quarrymen to the sudden fame of the Beatles. 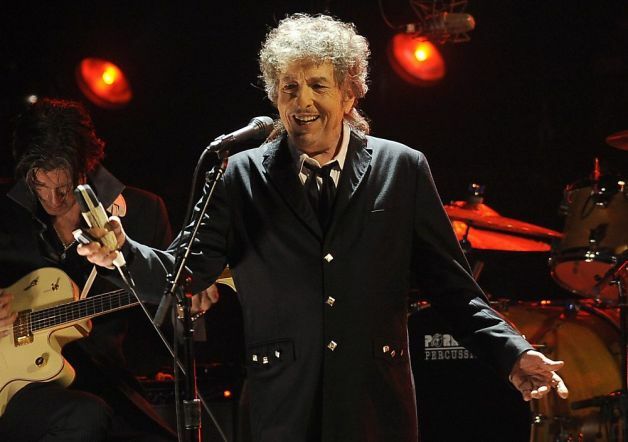 Dylan also makes numerous references to Lennon’s own words when he sings lyrics that came from Beatle’s classics, “Come Together” and “A Day in The Life.” The song is truly an amazing tribute to a great musician and friend. 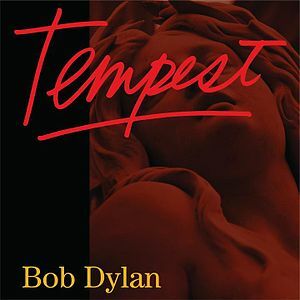 Tempest is an amazing piece of work by Dylan. Musically Bob Dylan is on par with his best material, but when it comes to lyrics, you can see why some refer to him more as a poet than a musician. I first heard Feist when I listened to the Feistodon single where she and the Atlanta-based prog quartet switched songs. Since then I looked more into her music, and I have to say I’m very impressed with her overall songwriting skills and amazing vocal ability. To be so aggressive vocally yet come across smoothly is a talent that not many people have. 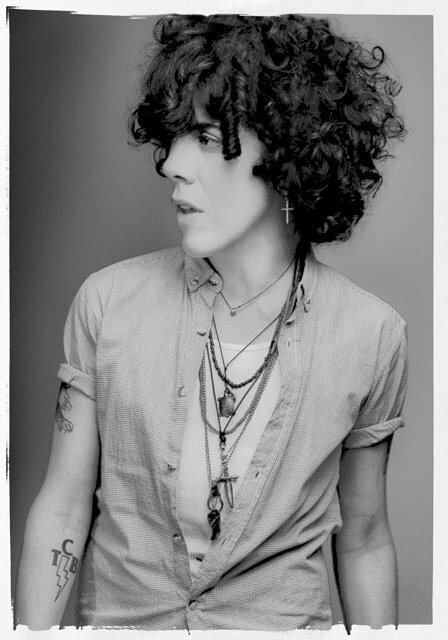 This talent can be seen throughout her catalogue of solo material and with her former band, Broken Social Scene. 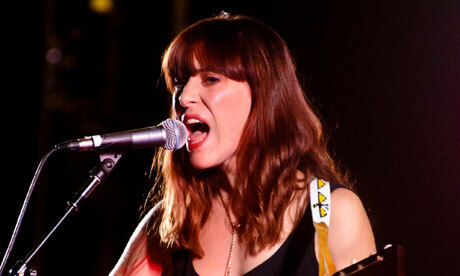 Feist started her music career at age 15, playing in local venues around her hometown of Calgary. 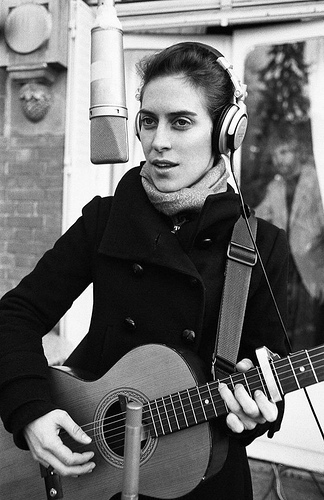 After a period Feist moved to Toronto and fronted/played guitar in a couple of bands. In 1999 she released her first solo record, Monarch (Lay Your Jewelled Head Down). Shortly after this she joined the group, Broken Social Scene which she rotated in and out of for a period. In 2004 she released, Let it Die. She toured behind Let it Die for three years receiving numerous awards, and in 2006 entered a studio where she recorded, The Reminder, which features one of her best songs, “1234.” In 2011, Feist continued on with her solo releases with the ironically titled, Metals. Feist is such a talent that I feel I was lucky enough to stumble upon. Her music is so unique and vintage sounding, yet uniquely modern which leaves the listener up for a real treat.